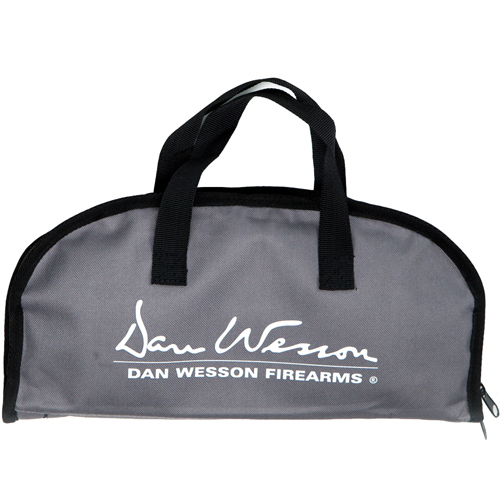 The ASG Dan Wesson Handgun Carry Bag is a stylish carry bag designed especially for the Dan Wesson 715. It will fit most handguns, even with optical sights. The convenient double zipper opens to reveal a roomy bag with a separate padded compartment with velcro closure. 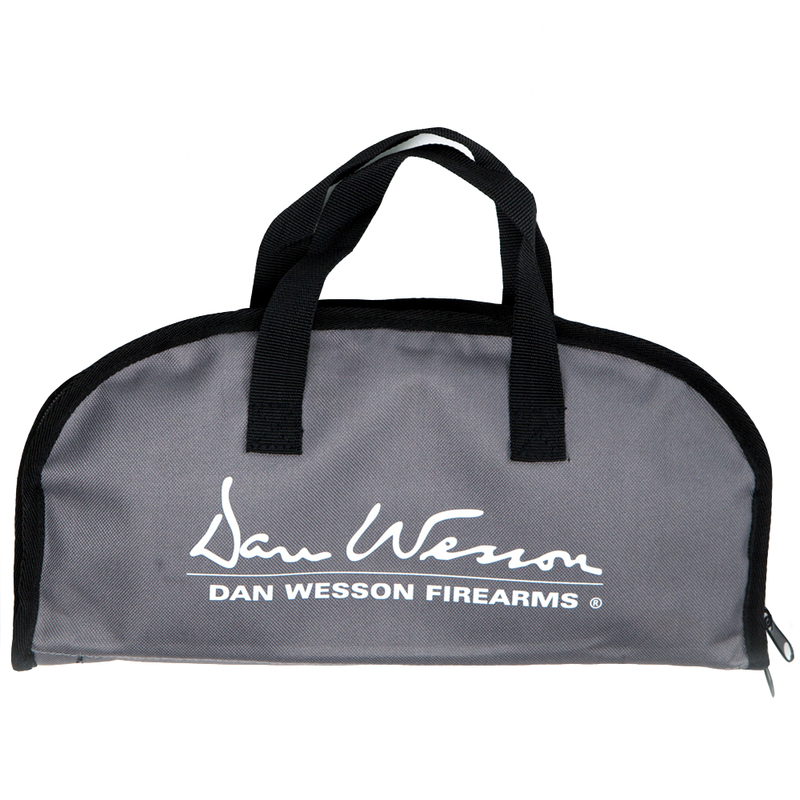 Includes elastic loops for holding six speed-loaders or magazines. There are also three mesh pockets for holding targets and ammunition.